Let's talk about your birth needs! 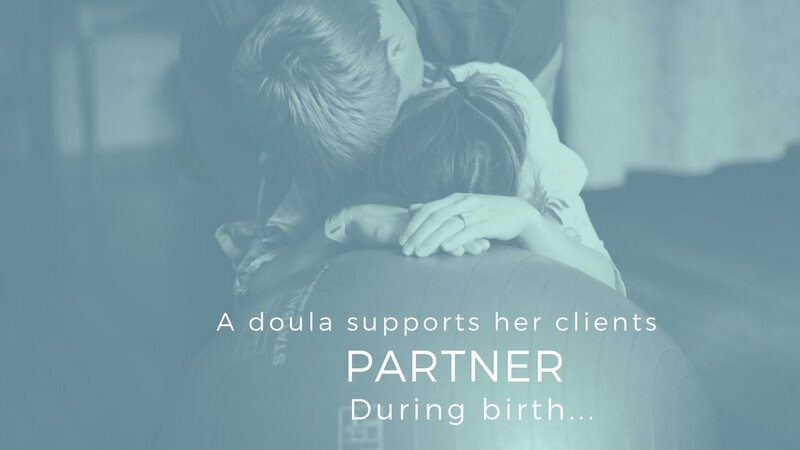 A doula… umm, what is that exactly? 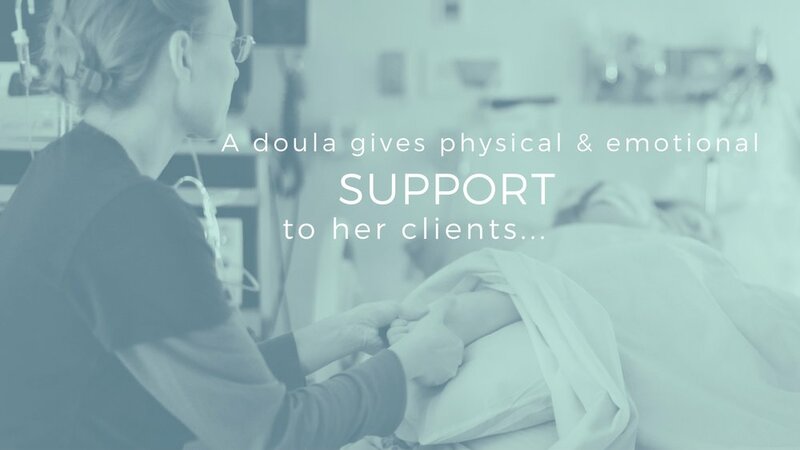  The word ‘doula’ comes from the ancient Greek meaning ‘a woman who serves’ and is now used to refer to a trained and experienced professional who provides continuous physical, emotional and informational support to the mother before, during and just after birth; or who provides emotional and practical support during the postpartum period. A birth doula is there for mom’s emotional well being and physical comfort. She doesn’t take the place of mom’s support person but instead helps them to be a part of the birth at the level that they are comfortable with. She is trained in and has experience with birth. 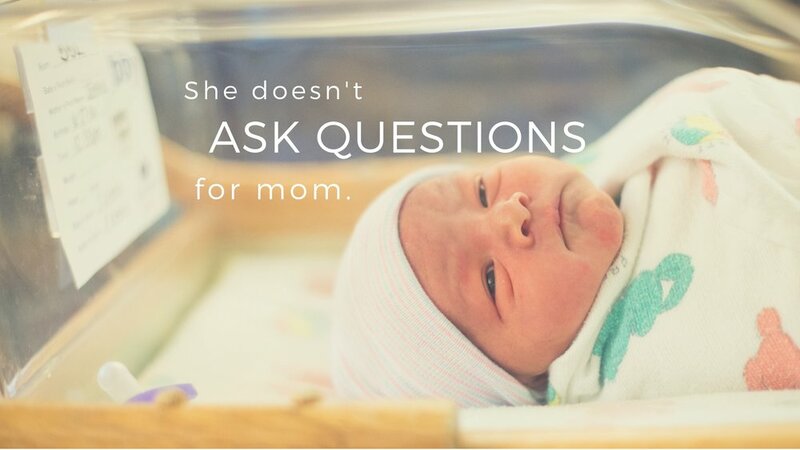 She does not provide any medical care- that’s what awesome midwives, nurses and doctors are for- but she is able to help mom better understand the medical care she is receiving. A doula will help expectant parents to find resources and information so they can make informed decisions about their birth but she will not impose her opinions about birth on them. A doula will help mom to change positions, try different comfort measures and stay focused during labor. But I think that one of the most important things a doula does is, simply, to be there for mom. She will be there when mom is preparing for labor and needs information, when she is laboring at home and unsure if this is ‘it’, and when things get intense and mom moves to laboring in her birth place. A doula stays with mom when labor is long. She is there so dad can take a quick break, grab a bite to eat, take a power nap or just run to the bathroom. She is there for the whole labor, from beginning to end. She’s there to grab a few pictures of the new family and to gently guide first feedings- whether bottle or breast feeding. And yes, she is still there when the family is settling into their new life. When the first few days at home bring challenges and questions, she’s there. Ready to share her resources, knowledge and experience. A doula is a pretty amazing part of the birth team don't you think?! The Returning Mom Birth Doula package is for moms who have birthed with me as thier doula before. We will get together once or twice before baby is born, I'll support you throughout labor and come to check on you a time or two after your newest bundle of joy arrives but we won't spend nearly the same amount of time in education as we did our first time. If you want extra pre- or postnatal support please feel free to choose the Complete Birth Doula package.